Assisted Living Memory Care is reserved for memory-impaired residents. It is a secure unit with an open door concept. Each suite is a private studio-size room with a Juliet balcony and a private washroom with a bathtub equipped with safety bars. Draperies are included, and rooms will accommodate a bed, dresser, night table and a loveseat. A bed, linens/bedding and towels are provided. Windows are completely secured and each suite has individually controlled heating and air conditioning. There is a dining room and lounge specifically outfitted for the needs of the residents. In addition to three nutritious meals daily, snacks are available. When accompanied by family, friends or staff, all residents may enjoy the amenities of the Briton House. All memory-impaired residents are members of the Britonian Club. The Britonian Club is a life-skills structured activities program that runs daily. Residents actively participate in a variety of activities, with the intention of promoting increased self-confidence and self-awareness through improved social and cognitive skills. Activities include a variety of intellectually and physically appropriate challenges such as: baking; gardening; active and cognitive games; theatre arts; musical entertainment; and intergenerational programs. 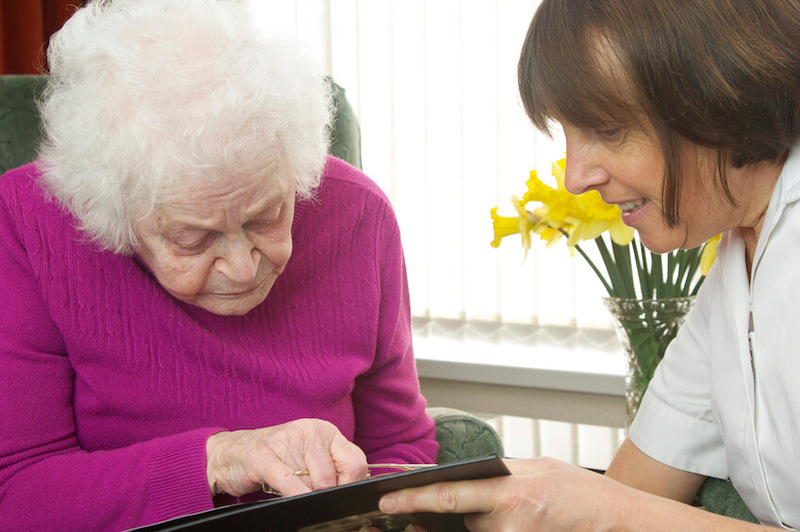 Our staff is trained to meet the unique social and therapeutic needs of our memory-impaired residents.